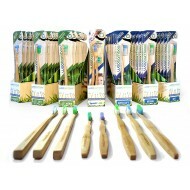 Dental Care There are 2 products.
. Bamboo Toothbrush! 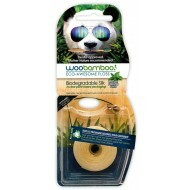 . . Bamboo Toothbrush! .